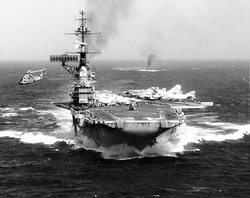 The Gulf of Tonkin Incident was a fabricated situation where a a U.S. navy ship was said to have been attacked. This justified the deployment of a large number of U.S. forces as backup into Vietnam. 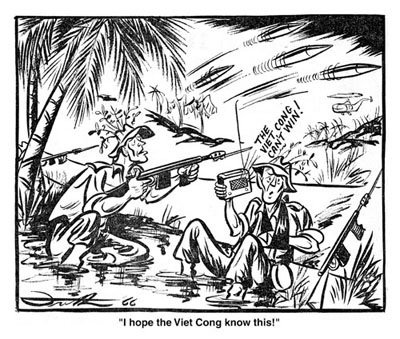 Fought between North Vietnam, supported by its communist allies, and the government of South Vietnam as well as the U.S.
View Vietnam War and over 3,000,000 other topics on Qwiki.